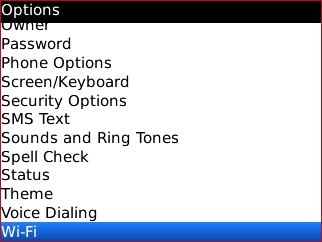 To determine Device Software Version, refer to View Phone Information. 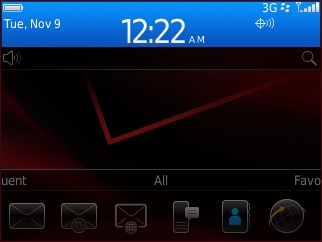 From the Home screen, press the Menu button. 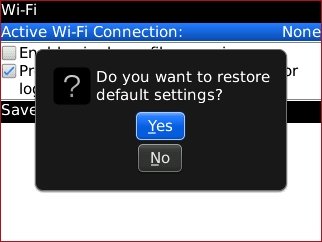 Press the Menu button then select Restore default settings. 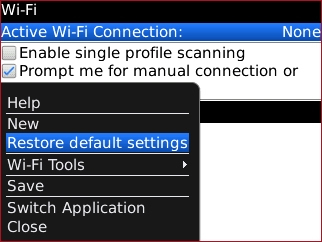 To configure a new connection, refer to Setup Wi-Fi Connection for assistance. 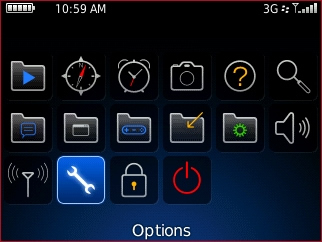 From the Home screen, select the connections area (located at the top of the display). 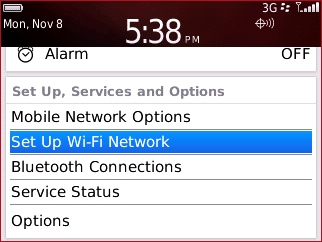 From the Set Up, Services and Options section, select Set Up Wi-Fi Network. 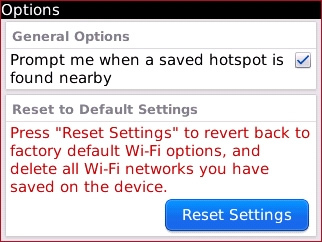 Press the Menu button select Options. 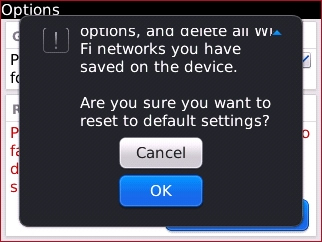 From the Reset to Default Settings section, select Reset Settings.